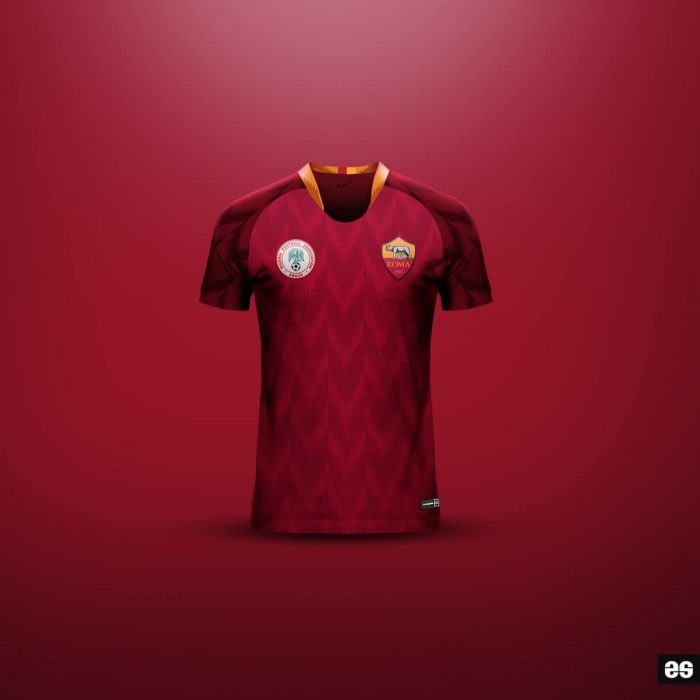 MOLTIVATED BY THE NIGERIAN SUPER EAGLES JERSEY, ITALIAN SERIE A SIDE, AS ROMA FOOTBALL CLUB IS CALLING ON ITS FANS WORLDWIDE TO CHOOSE THEIR PREFERRED DESIGN FOR POSSIBLE ADOPTION BY THE CLUB. 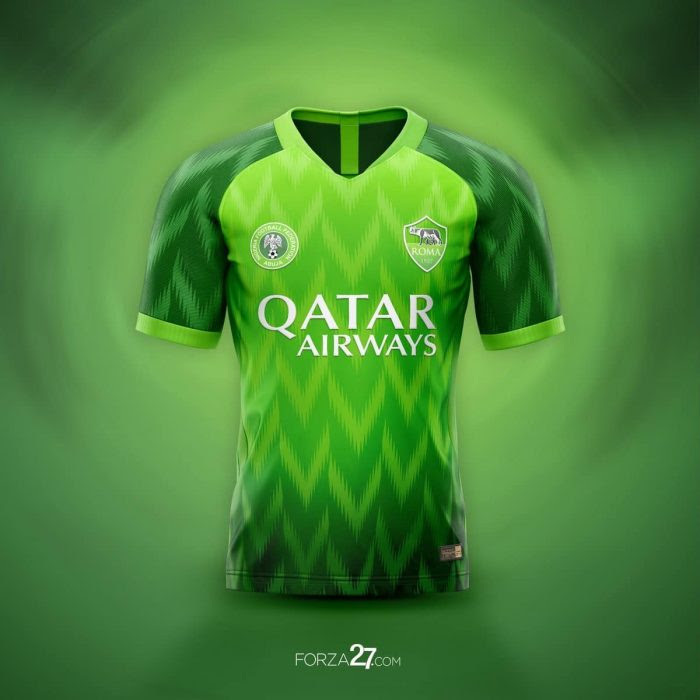 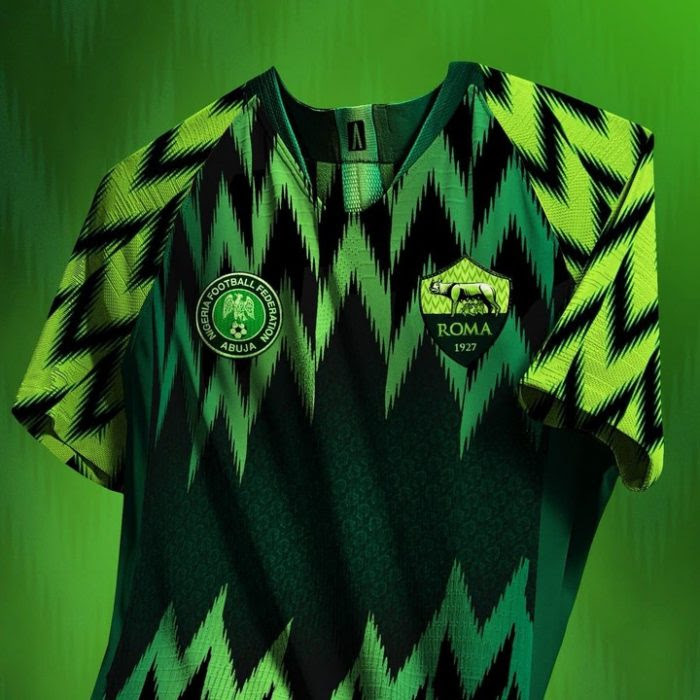 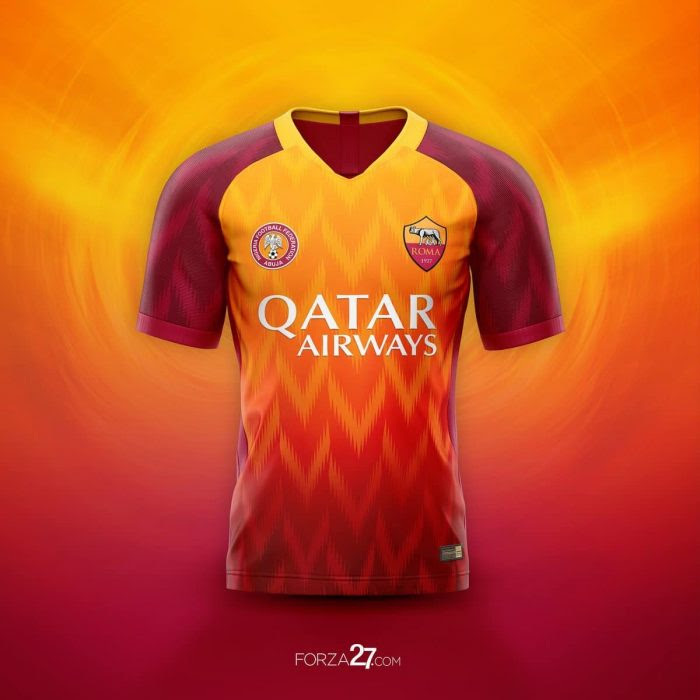 0 Response to "AS Roma To Adopt Super Eagles Design For Their Next Jersey ? 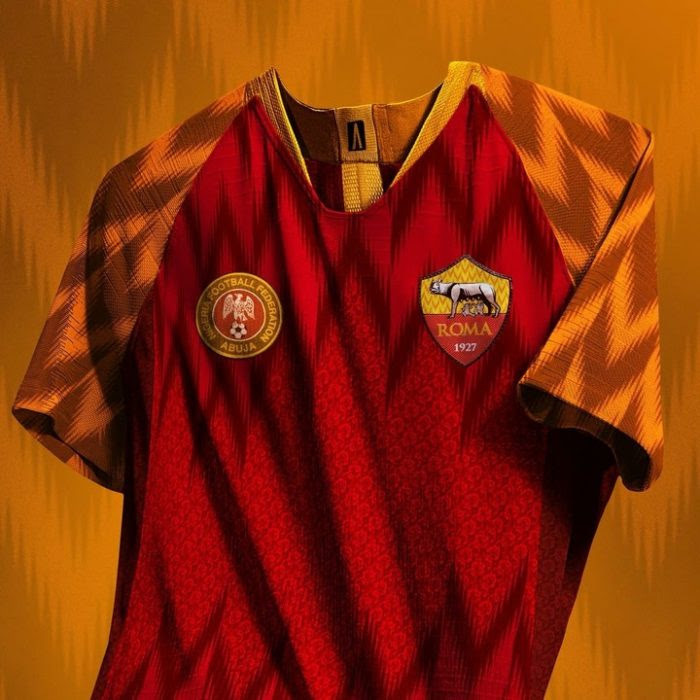 (Photos)"